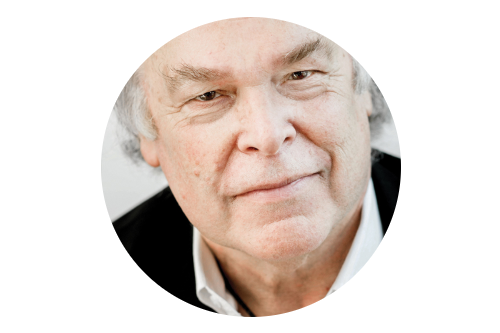 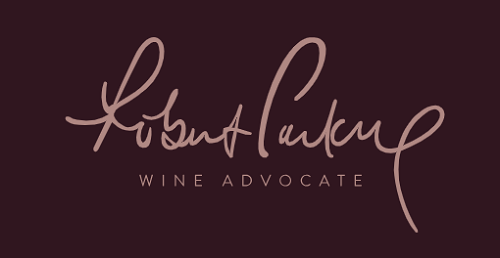 The Emperor of Wine: Robert M. Parker Jr.
ABSTRACT： Robert Parker is one of the most influential wine critics around the world. 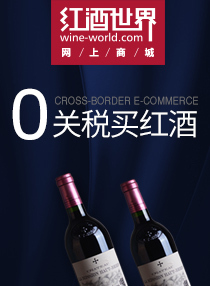 A nod from him has the power to change market demand and even determine the fate of a wine or a chateau. 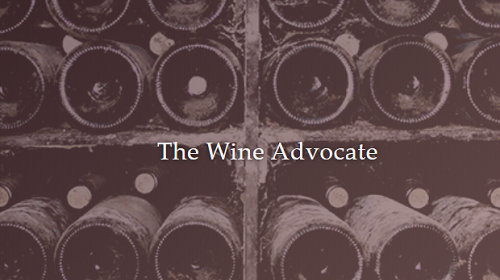 Now, let's get to know more about this legendary wine critic.